Excellent servo. Had almost 100 flights on a goblin 380 at 7.4v. Absolutely no slop, perfect centering and I tested the speed on my 406 duo and it was exactly on spec at .05. 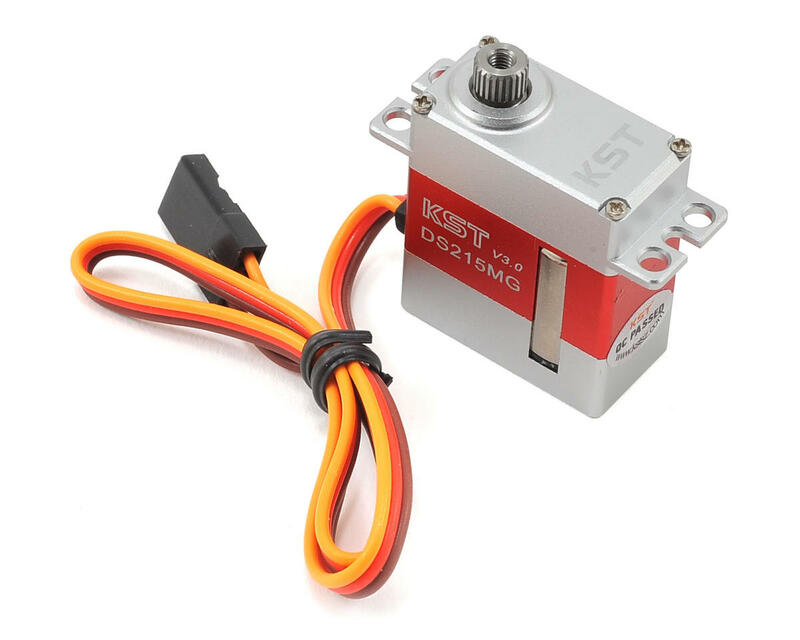 Best micro servo out for the money by far. 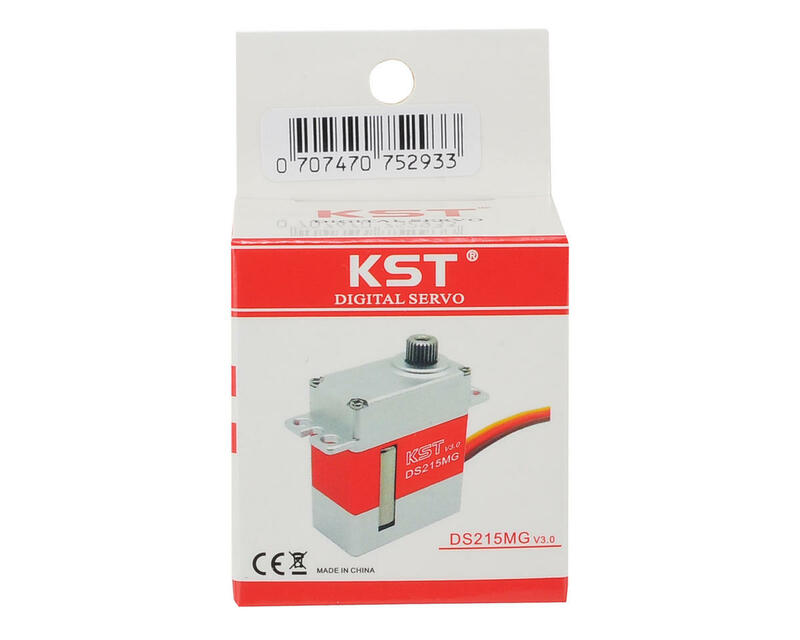 This is a great servo! I use them on my 380 class helicopter for cyclic use at 7.4 volts. I have also used it on the tail and preformed exceptionally well for sport/light 3D flight! 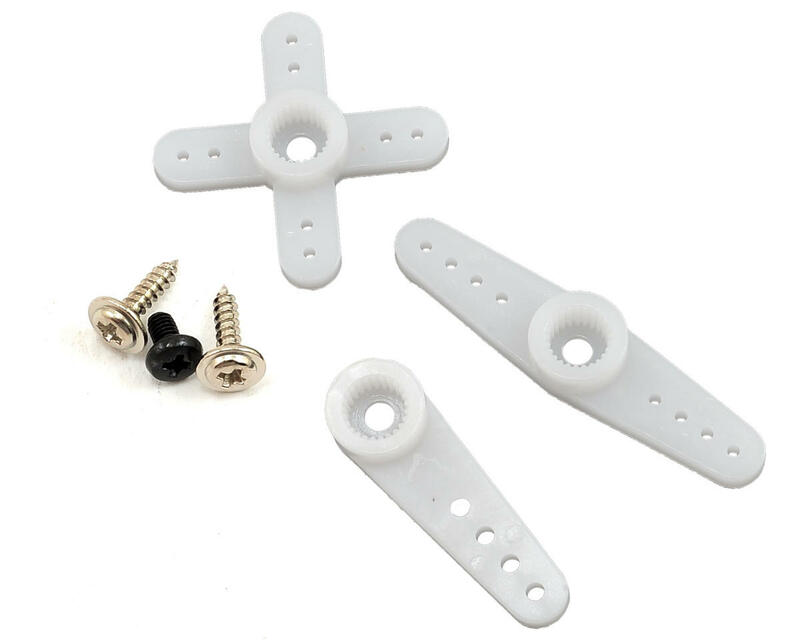 For hard/smack 3D you may want to consider a faster tail servo. Great machine work on the servo case! I will definetaly buy them again if need be!